companies & investors to now FRANCHISE with us! 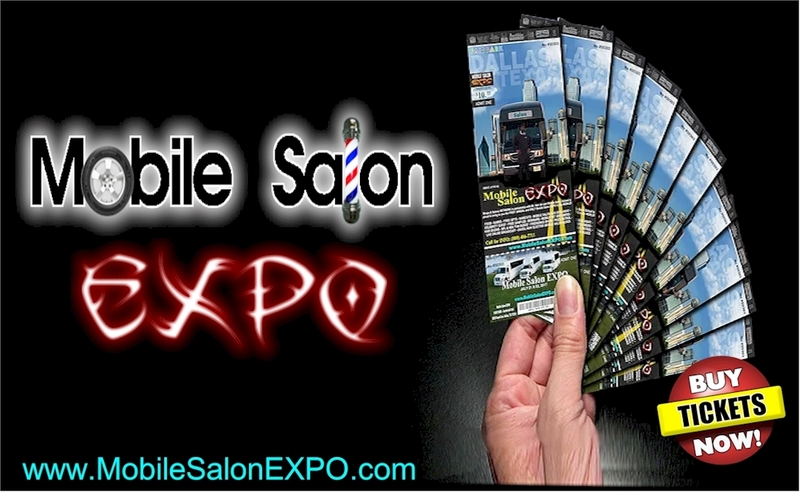 will be announced at this Mobile Salon EXPO event. only at the 2019 Mobile Salon EXPO. Get on board NOW, before it's too late! Together we will build a New Mobile Barber & Beauty Salon Industry Nationwide!